Become an integral part of a diverse team in the Mission, Cyber and Intelligence Solutions (MCIS) Group. 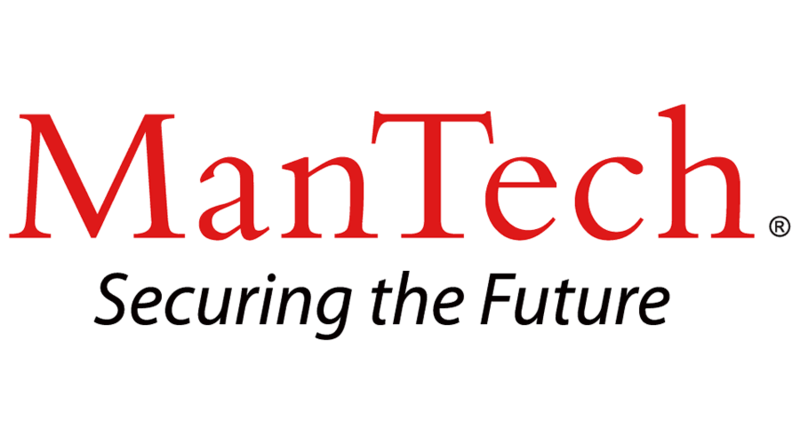 Currently, ManTech is seeking a motivated, mission oriented Principal Knowledge Management, in the Ft. Meade, MD. area, with strong Customer relationships. At ManTech, you will help protect our national security while working on innovative projects that offer opportunities for advancement. The IMS Division provides cyber solutions to a wide range of Defense and Intelligence Community customers. This division consists of a team of technical leaders that deliver advanced technical solutions to government organizations. Our customers have high standards, are technically adept, and use our products daily to support their mission of protecting national security. Our contributions to our customer’s success is driving our growth. Provide recommendations for the development of Knowledge Management systems and offer results by designing and implementing SharePoint process improvement solutions. Requires Bachelor degree or equivalent experience, and ten to twelve years of experience in the application of MIL and DoD requirements and management experience.